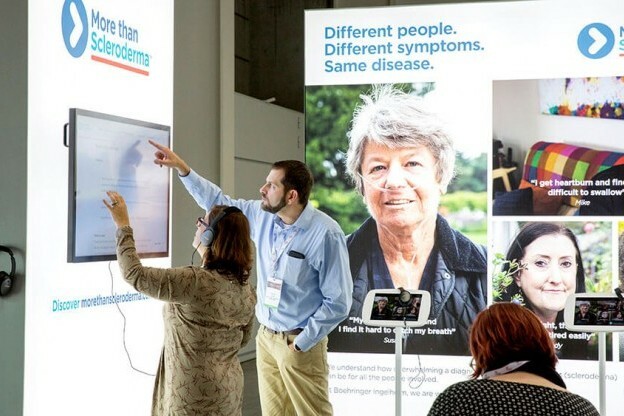 Convene PCMA magazine published an in-depth article about how the congress organised by AIM Group contributed to the goals of the Scleroderma Foundation. The World Scleroderma Congress is the first international congress exclusively dedicated to this rare disease, built from scratch by AIM Group with the World Scleroderma Foundation several years ago. Scleroderma is a rare and serious disease and for a long time has only been on the agenda of Rheumatology Congresses. 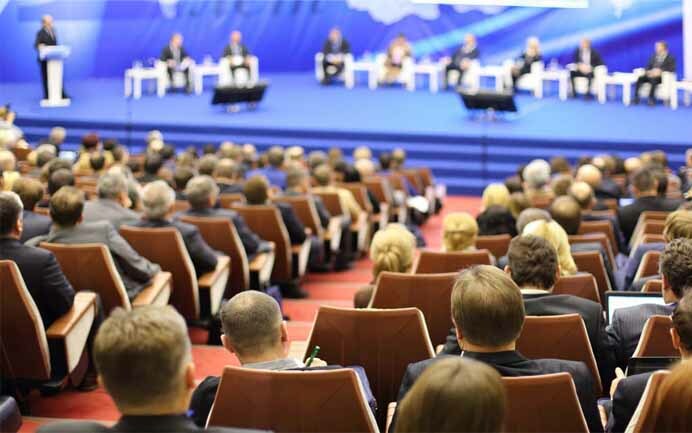 In 2010, a small group of specialised professors decided to dedicate a congress exclusively to this complex disease and to the improvement of the life of those affected. The main goals, in particular, were to give visibility to the illness, raise funds, develop research, find new medical treatments and support scleroderma sufferers. So the role of patients affected by this impactful disease was particularly important and it was decided to organise two parallel congresses. It ended up with a won challenge: five editions have been organised with great results.